During last week’s storms in the northeast, two photographers independently headed to New Castle, New Hampshire to capture some pictures. Shortly after, things got weird. 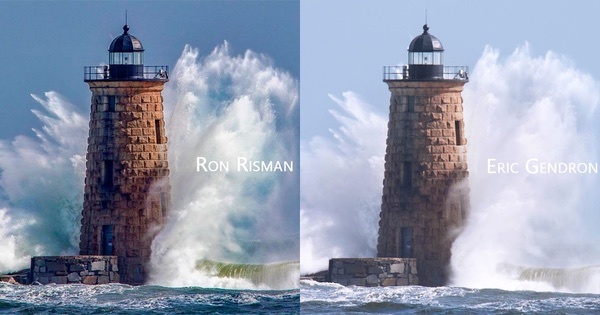 Are these really two different photographs?